Haci Sarac (Hajji Saddler) Ishak bin Abdullah had this mosque built. Exact date of its construction is not known, however, since the benefactor passed away in the year 1487, it is supposed to have been built before this year during the sultanate of Bayezid II. The mosque which was repaired several times in the years 1956 and 1975 has walls made of Stones and bricks with a wooden roof covered with tiles. 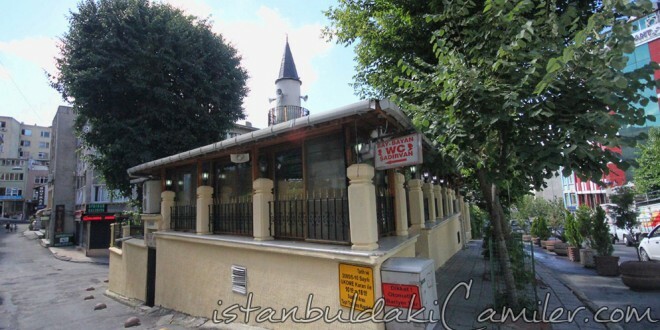 It has got a recently built minaret with a single balcony. It also has a large graveyard in its threshold surrounded bu walls. The benefactor Haci Sarac Ishac is buried in this graveyard.